Police are appealing for witnesses following a road-related incident on the A11 at Red Lodge. 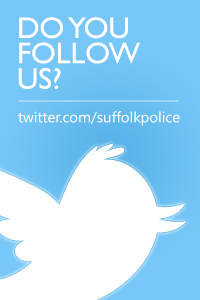 At approximately 10.40pm on Sunday 17 February, an unknown person dropped a brick off an overhead bridge, northbound, just after the B1085. The brick caused damage to a passing lorry. Officers would be keen to speak to a group of males who were seen on the bridge at around the time of the incident as they may be able to help with the investigation. 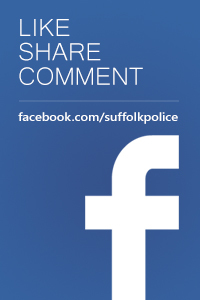 Any witnesses or motorists who may have captured the incident on dashcam should contact Suffolk police on 101 quoting reference 37/9757/19.